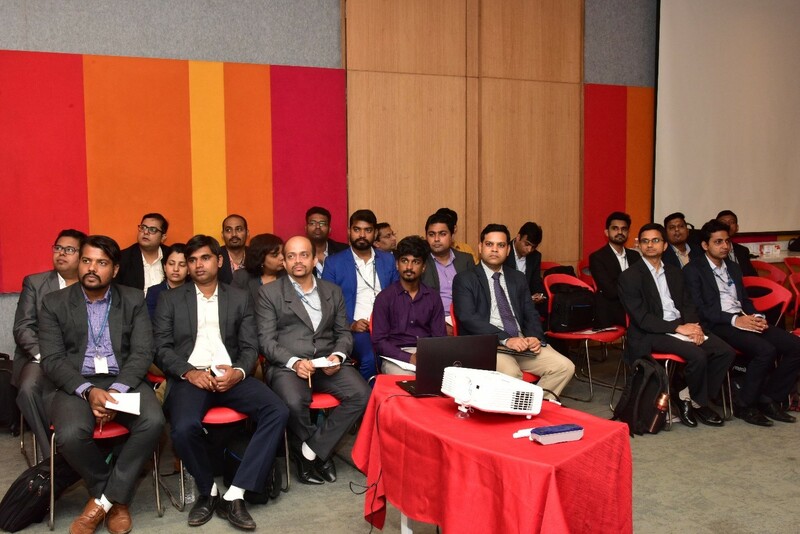 The third quarterly gathering of ReBITians happened on 4 October, 2018. The theme was around the Public Credit Registry (PCR) project of the Reserve Bank of India and the Bharat Bill Payment System (BBPS), set up by the National Payments Corporation of India (NPCI). 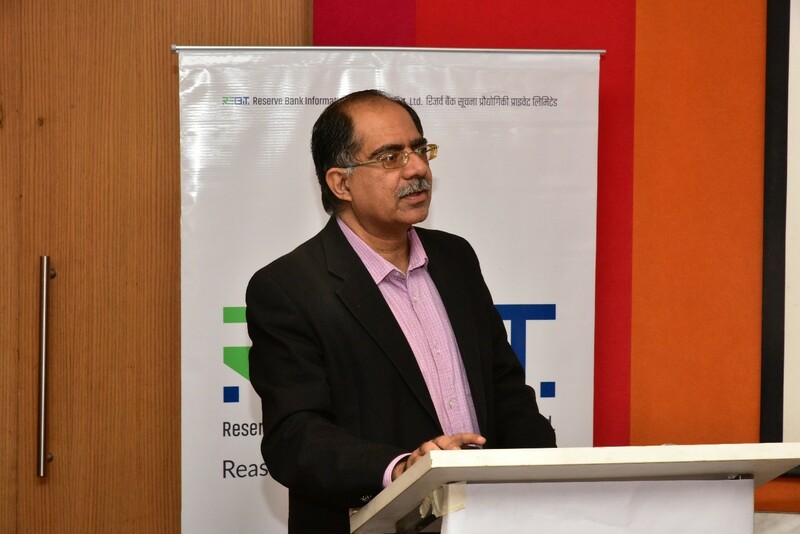 Mr Vivek Srivastav, Senior Vice President, ReBIT, and a member of the high level task force on PCR, welcomed the distinguished speakers of the day. He recalled the fact that RBI conducted a study in 2016 to analyse the gaps in credit information, practices in the country and the scope to improve credit infrastructure. “With an expected growth rate of 8%, unmet credit demand of 25 trillion, financial inclusion, generation of 100 million jobs in the SME sector, our country can certainly achieve the GDP target of 5 trillion dollars in 2025. 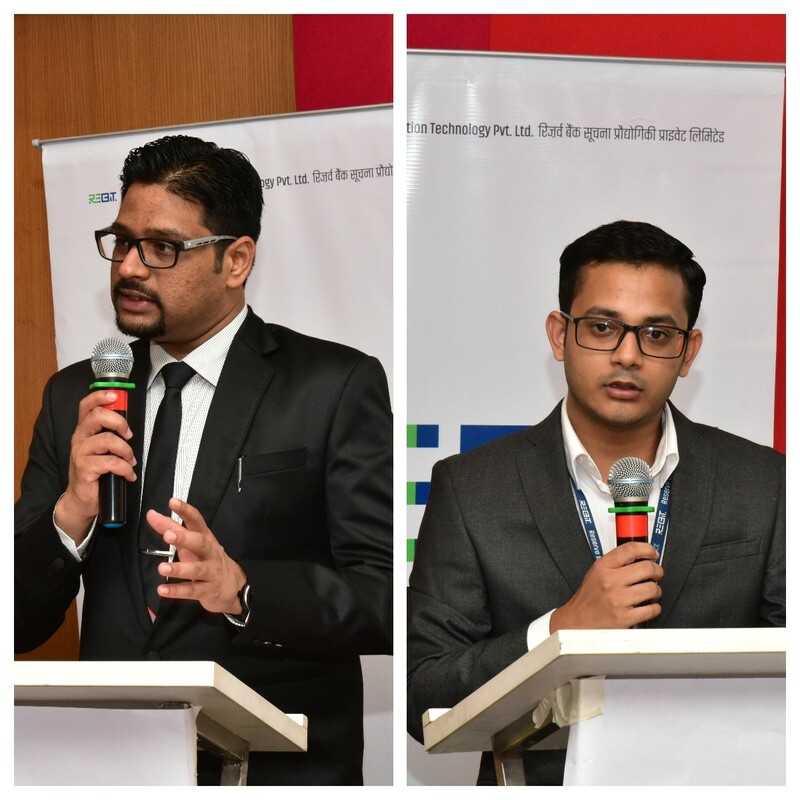 PCR supports these growth objectives by addressing information asymmetry and financial inclusion and will facilitate the building blocks to fulfill growth aspirations,” added Vivek. Dr Indrajit Roy, Director, Department of Statistics and Information Management, RBI, explained the economic underpinning behind credit registry while speaking on ‘PCR – Insights, Expectations and the Road Ahead.’ “The information asymmetry between borrowers and lender results in either no access to credit, or choosing the wrong borrower,” he commented. He also added that PCR will be a single entity with the ubiquitous advantages of improving data quality, eliminating multiple reporting, facilitating easy integration of credit databases and improving the ease of doing business. “A single landing page for credit registry will boost credit infrastructure,” observed Dr Roy as he highlighted some of the recommendations of the high level task force like developing a legal framework and phased implementation of PCR. “Public goods have been created for more than the past 5000 years in India. However, those were cultural in nature, and it is time to create globally usable public goods in digital technology. Building state capacity is a source of soft power.” remarked Mr Sharad Sharma, Co-founder, iSPIRT, during his talk ‘PCR – The Technology Vision.’ Affordable credit should be available to the informal sector purely on the basis of worthiness of the borrower, he emphaised and shared the vision of credit democratization, and building public platforms to solve societal problems. During his talk, Mr Sharma also mentioned about the fact that research and development investments are low in our country. He called upon a change on our economic strategy as importing everything is not viable. Digital public platforms help financial services to penetrate to unbanked population. “The idea of public digital platforms will bring down the transaction costs and help lenders to decide eligible borrowers. It is a national imperative to solve societal problems,” he said and lauded the efforts of ReBITians for their contribution to the Public Credit Registry. 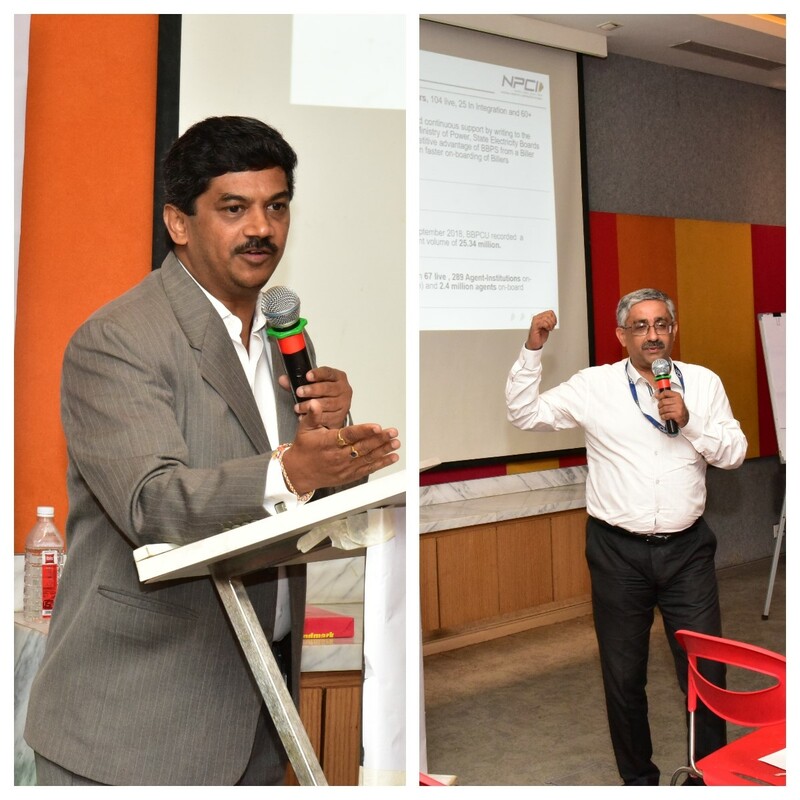 Mr A R Ramesh, SVP, Chief Project Officer, NPCI and Mr Rahul Tandon, Product Head, BBPS, NPCI jointly addressed the topic ‘Bharat Bill Payment Systems - Strategic Perspectives and the Technology Ecosystem.’ Mr Ramesh elucidated how BBPS is growing into a powerful ecosystem. “The sanitization, authenticity and segmentation of data provides more value to the customers than the utility,” he noted. “The common billing card for standardized mobility will play a crucial role in planning smart cities,” said Mr Tandon. He also explained the dispute resolution mechanism of their product, how different modules dovetail together, and how they will be helpful to share data with PCR In due course. 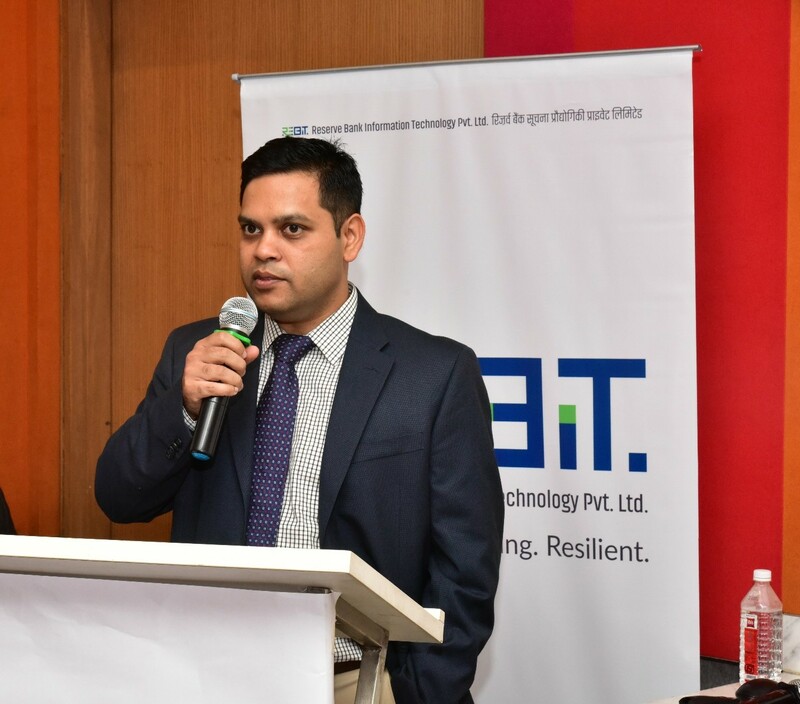 Ranjeet Rane, Manager – Policy Research, ReBIT was the emcee of this learning series and engaged his colleagues with a quiz on ‘fintech quotient.’ Questions like the carbon prints equivalent of electricity consumed by one unit of cryptocurrency, and the nitty-gritty of sandbox initiatives of the regulator proved to be a tough test to crack. 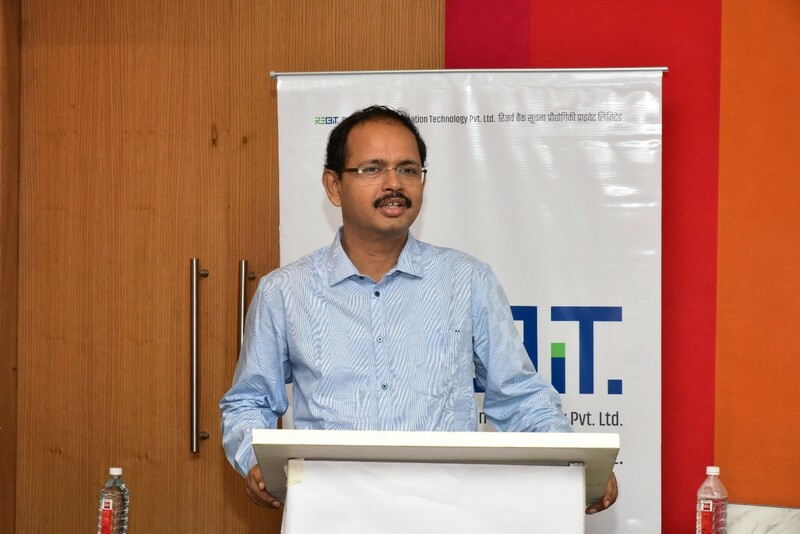 Ishan Khare, Full Stack Developer, ReBIT summed up the key thoughts and ideas of the leaders who spoke at the event, and also reiterated the commitment of his colleagues in serving the national cause. With words of wisdom and knowledge and inspiring thoughts, ReBITians returned to work with additional actionable insights on the game-changing FinTech initiatives, and renewed sense of commitment to the ReBIT mission.